When this counter hits zero, we will place all the orders for this item together in order to achieve this significant discount. Due to strong demand, we can’t guarantee to meet all the orders’ demand due to limited fabrics in stock, therefore, we recommend you to place the order at earliest if possible in order to secure your order; We are providing a risk-free shopping solution, you don't need to worry about ordering the wrong product, see more detail from "Shipping & Returns" section below. For the orders that we can’t fulfill due to materials temporarily shortage, we will notify you and refund your payment in full after this counter hits zero. This measurement is for standalone window or 2 connected windows with narrow wall in between. 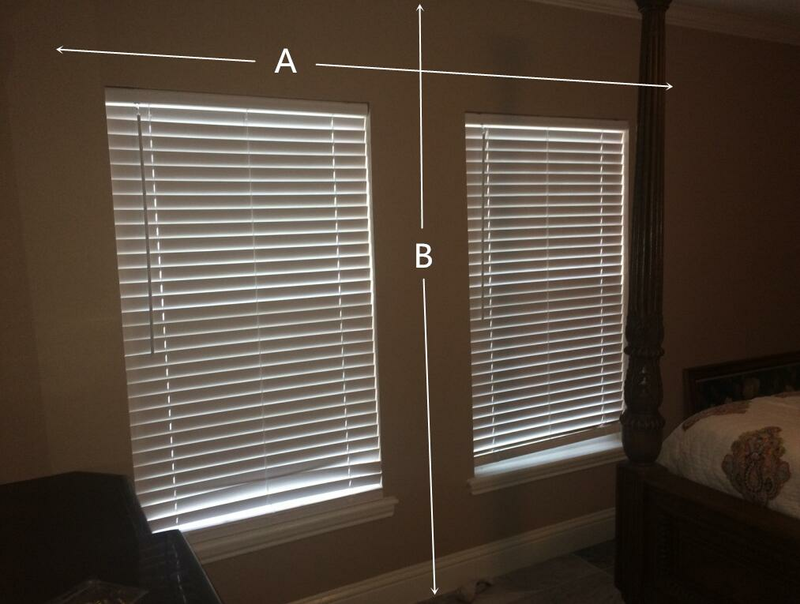 You just need to provide covering width A and covering length B.
is the width measured from most left trim to most right trim of your window and add a few inches on both sides. 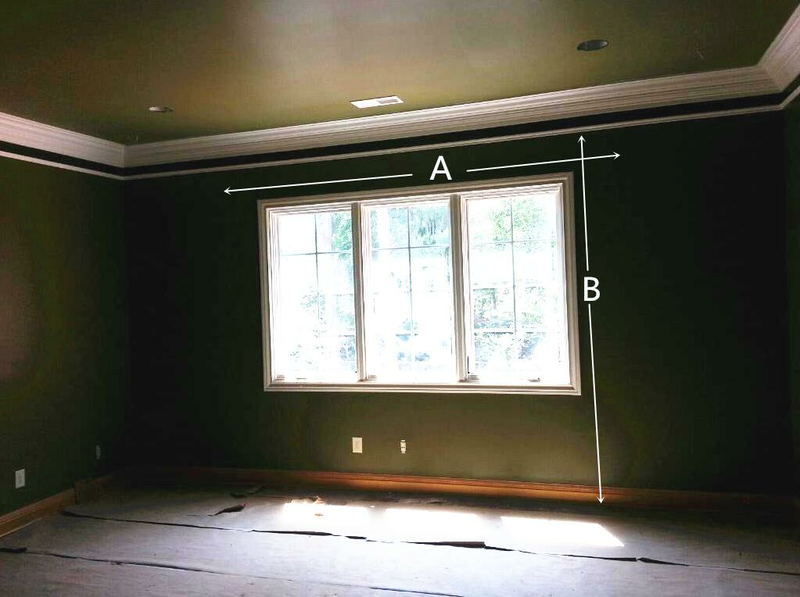 For example: if your pure frame to frame width is 100", if you decide to add 2" on each side, so total covering width A will be 104". 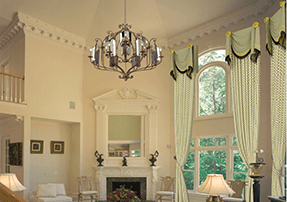 is the length from the top where you want to hang your rod (usually 1 inch below ceiling or below your crown molding), or from top edge of your existing rod, to the bottom your drapes will cover (usually 1-2 inches above floor). width > 54" < 74"
width >= 74" < 85"
width <= 58" && length <=102"
width > 58" <=74" && length <=102"
width >= 54" < 85" && length > 102" and <=120"
width >=74" < 102" && length <=102"
width >=102" <=120" && length <=102"
width >=85" <=100" && length > 102" <=120"
width >100" <=120" && length > 102" <=120"
width >= 54" < 85" && length > 102" <=120"
All our fabrics are high end fabrics made by ISO certified factories. The displayed product is using the best matched fabric based on designers' design, in case you want to use different fabric for the exactly same style, you can use any fabric as long as they are similar(solid color to replace with solid color fabric, fabric with pattern to replace with fabric with pattern), price will be same. 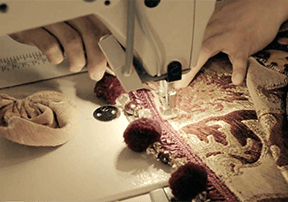 Decorative trims and other accessories showing on the curtains will be the same. 1. Just simply send us an email to admin@ulinkly.com after you place the order and mention your name. 2. 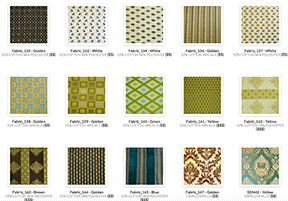 Explain what solid fabric color that you want to use in which part of curtain design, we will use this fabric to make exactly same style with same price. This custom-made product is 100% RETURNABLE in case you don't like the fabric when you receive it, we will cover the return shipping cost back to our California warehouse. This product is 100% handmade custom product, it is made of high-end fabric with embroidered trims. The product you purchased, will be exactly same as showed in the picture. No gimmick, real deeply-discounted price. 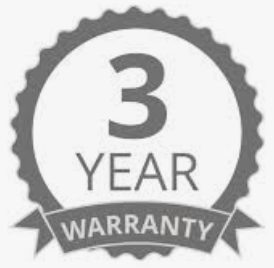 Ulinkly guarantees all of our Products are free of any defects in manufacturing or workmanship, our return rate is < 1% based on thousands of sales. For each finished product, we will send you pictures with all details before shipping, so that you can validate and confirm the quality and design style, if there is any issue or style is not what you want, we will fix them right away before shipping. You can check out our finished products posted by hundreds of our happy customers here. Your finished products will be shipped out in 7-10 days after we received your order, it takes 2-4 days to reach your home by Fedex, in case potential delay, we will notify you the extended lead time right away. 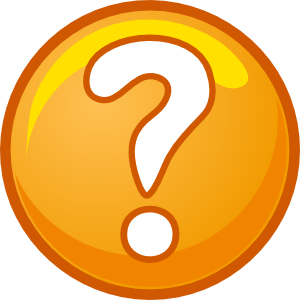 This product is 100% returnable from when you placed the order to 7 days after you receive this product. We are so proud of our product design and quality, therefore, we offer this 100% returnable policy in order to assure you are buying the products with the highest quality, the best design, but the lowest price! You can easily install the curtains set youself by following our online instruction here. We cover professional installation nationwide by partnering with local handyman service companies, each installer will be fully trained for our products. If your total purchase is greater than $2500, we will cover up to 2 hours free installation, otherwise, you will pay $45-$55 per hourly rate. Usually, installers can install 2-3 windows per hour.